This beautiful home sits on over quarter acre lot in a highly sought out neighborhood! Master bedroom and laundry on the main level! Upgraded plumbing, light and trim packages! 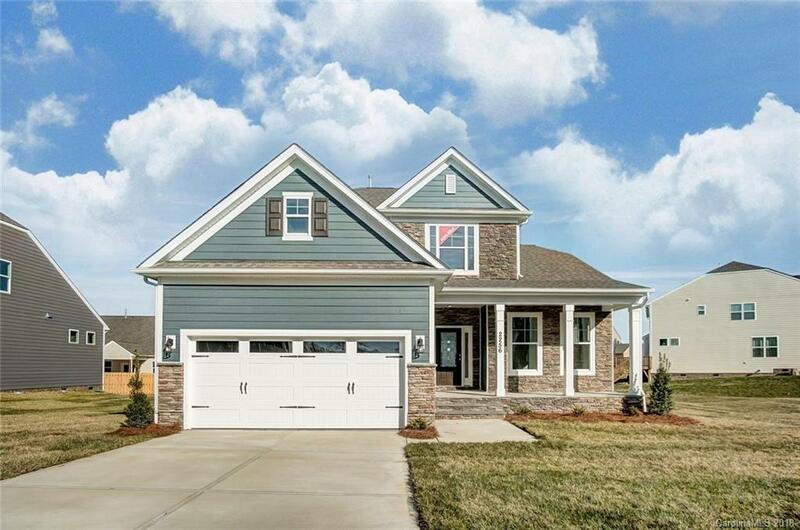 Carriage style garage doors, upgraded flooring through out 1st floor, carpet in bedrooms and left, ceramic tiles in baths and laundry, and iron rails and pickets! Designer kitchen includes, granite countertops, ceramic tile backsplash and crown molding!